Rise ‘n’ Shine bakehouse participated in this years Relay for Life at Ascot racecourse fund raising for an excellent cause. Bread stall had various breads on sale ranging from foccacia, cheese & marmite loaf, organic white & wholemeal bread, banana bread, pizza slices and danish pastries. We were all part of a team ‘Emma’s Bosum Buddies’ the theme was ‘A right Royal Ascot’ celebrating 10 years of relay. 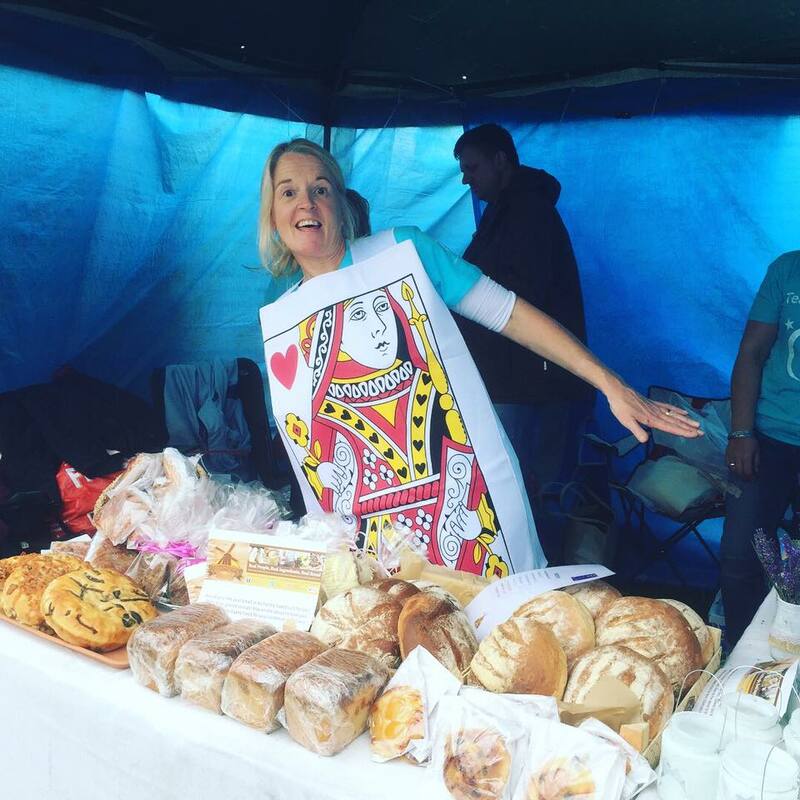 Rise ‘n’ Shine Bake house raised £140 selling bread to family and friends.